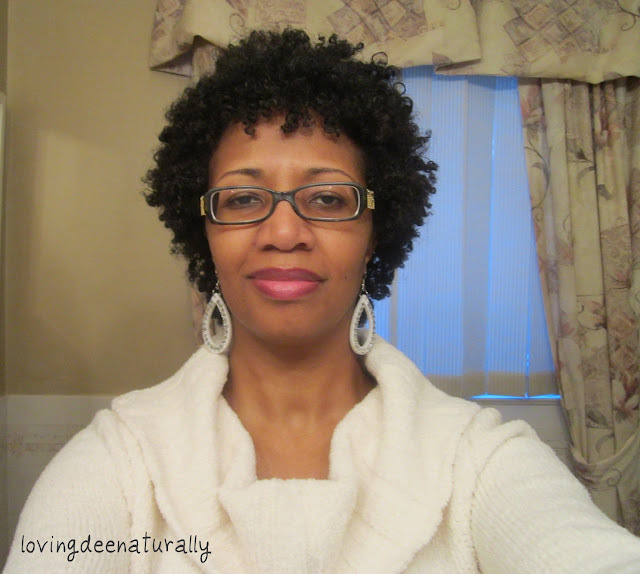 Loving Dee Naturally : My Braided Wash and Go- Fro ""
Okay, I'm kind of working backwards here because I've already done a video of my braided wash and go. I started out documenting this style with the pics on this blog but these pics did not do my fro justice AT ALL so I decided I had to capture it on video. I was just so excited at how my fro turned out I couldn't keep it and had to share the video. 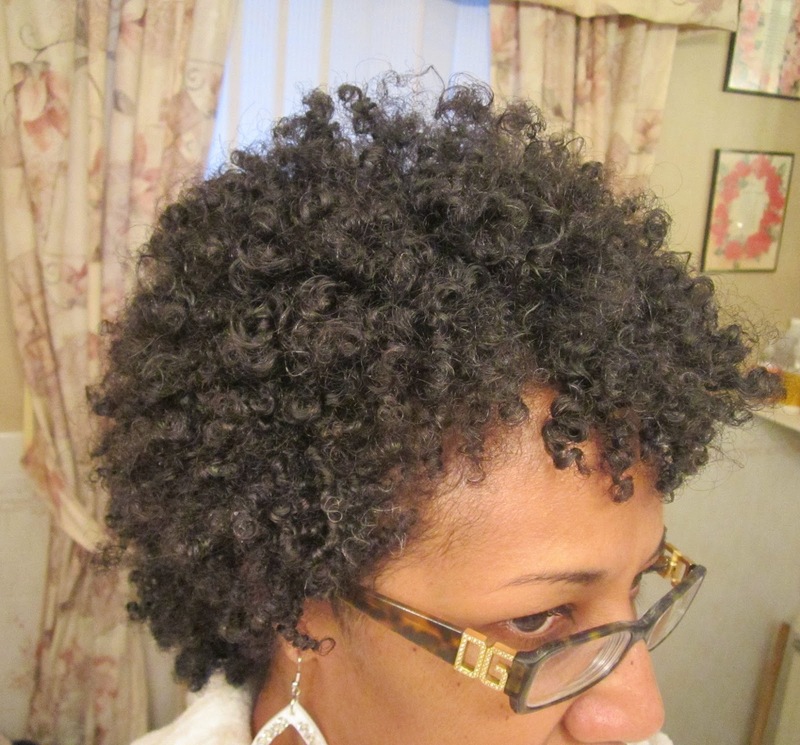 Here are pics of day 1 braided wash and go fro. Here is the video on day 2 hair(for those who haven't already seen it). Here is the final short video on day 3 hair and day 7 hair. I got lazy and didn't capture day 4-6 on vid or pics but in my mind I placed more importance on how long I could keep this fro looking good and so capturing the last day of the fro was priority.